Are they churros? Or are they waffles? They’re both — and even better, they’re served with tres leches caramel sauce. Are they churros? Or are they waffles? 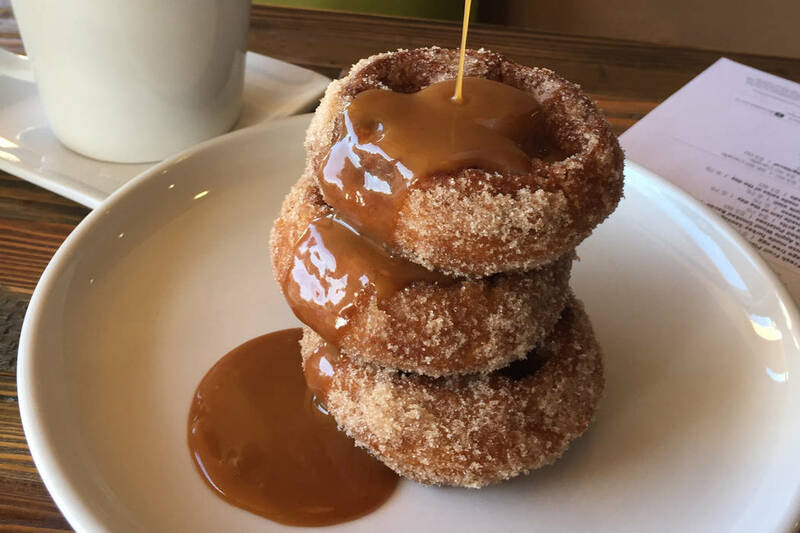 They’re both — and even better, they’re served with tres leches caramel sauce. Churro Waffles are baked and then quickly deep-fried for a crisper texture, then tossed in cinnamon-sugar for the perfect churro coating. 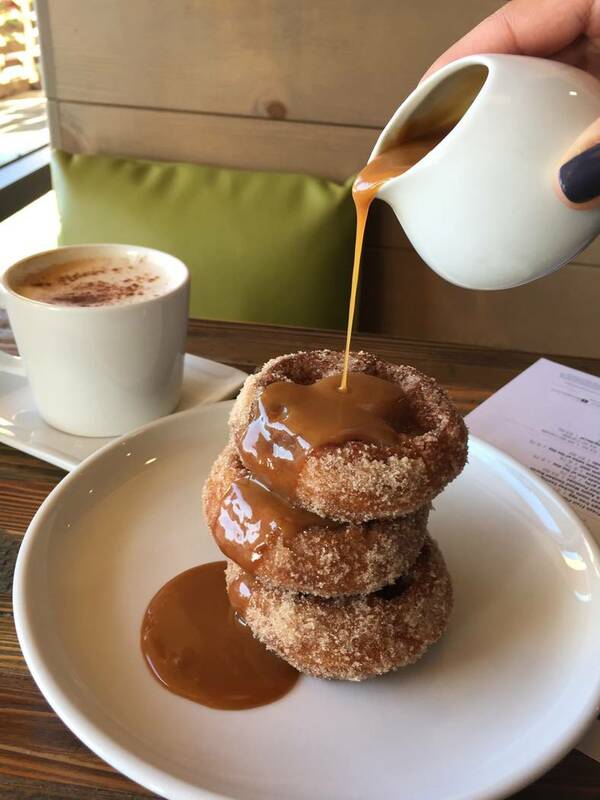 They’re one of the most popular brunch dishes at Craftkitchen at 10940 S. Eastern Ave. in Henderson, but they’re not always available, so it’d be a good idea to call ahead (702-728-5828). They’re $11.95.